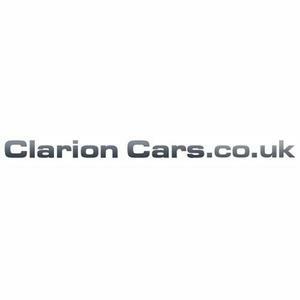 Clarion Cars is a friendly, family-run business that really wants you to feel looked after. We have been trading for 30 years in Worthing, West Sussex. We are the main dealers for Proton and Daihatsu but we are also able to service and maintain ALL MAKES of cars, notably, specialising in VW/Audi group vehicles, which encompasses Skoda, Volkswagen, Audi and Seat. A car is a big investment and one of the best ways to protect it is through quality servicing and maintenance at the correct intervals. We'll take as much care servicing and maintaining your car as the manufacturers' did building it. Our highly trained technicians will keep your vehicle in prime condition and safe on the road while the rest of our staff will ensure the correct specification, high quality lubricants and parts are used to ensure you get the most out of your machine.